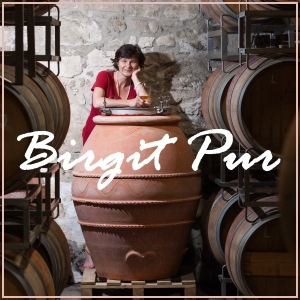 Birgit’s philosophy is easily explained. 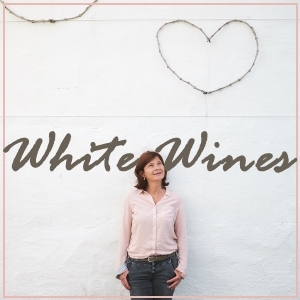 She handles her vines, grapes and wines with mindfulness, conscientiousness and intention. She accompanies her plants in harmony with nature, touching and feeling what is needed, rather than aimlessly toiling away. She aspires to capture the vitality of the earth in the wine glass. 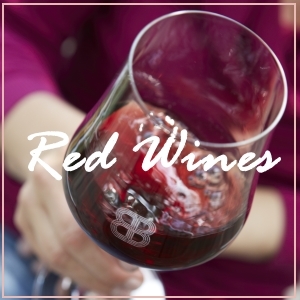 The results are wines that are vibrant, salubrious, structured, and deep – moving wines. Only the very best red wines leave our winery in Neusiedlersee-Hügelland. 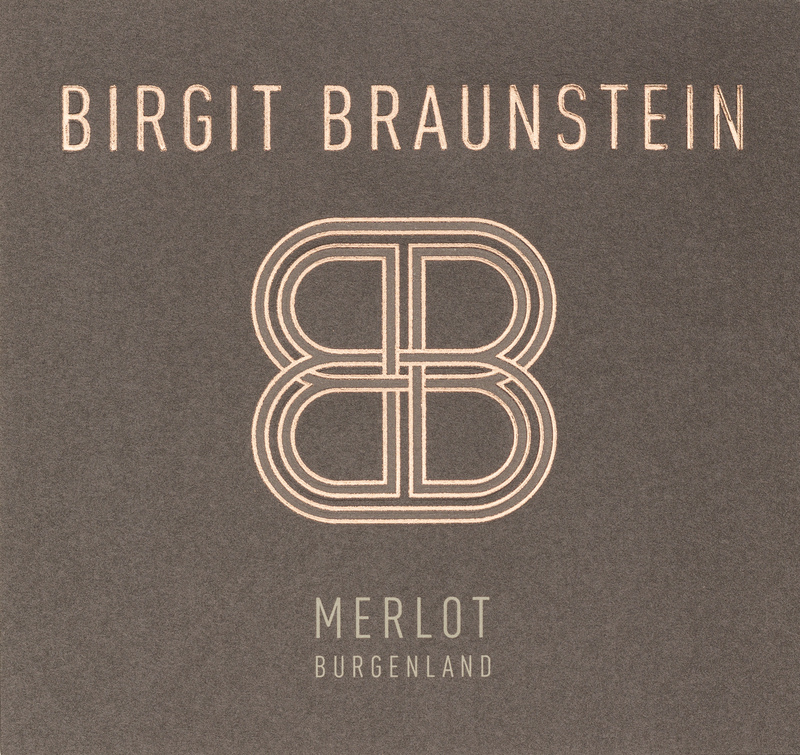 I produce red wines from the varieties Blaufränkisch, Zweigelt, St. Laurent, Pinot Noir, and Merlot. Clarity, minerality and elegance characterise my red wines. Crisp, peppery and full of fresh berry flavour. The Blaufränkisch Heide has a fresh and fruity flavour reminiscent of blackberry and pepper. It is powerful and concentrated, but remains supple on the palate. Optimal drinking temperature is 16-18 °C (60-64 °F). Ideal accompaniment to duck breast roasted under a walnut crust with sauteéed schupfnudeln (small potato dumplings). It is also a superb choice with spicy hard cheeses like Gryerzer with freshly baked pumpkin seed bread. Old vines bring strenght of character and depth; shell limestone brings finesse and elegance; vital soils yield salubrious wines. Recommended by renowned international sommeliers, the Blaufränkisch Leithaberg DAC is a fine terroir wine with juicy acid structure and polished tannins. It is inimitably mineral, deep, and elegant. It tastes of blackberry, red currant and nougat with a touch of lemon on the finish. Most harmonious enjoyment at 16-18 °C (60-64 °F). Pair with classic Tournedos Rossini or as a culinary highlight with braised pheasant in juniper sauce. 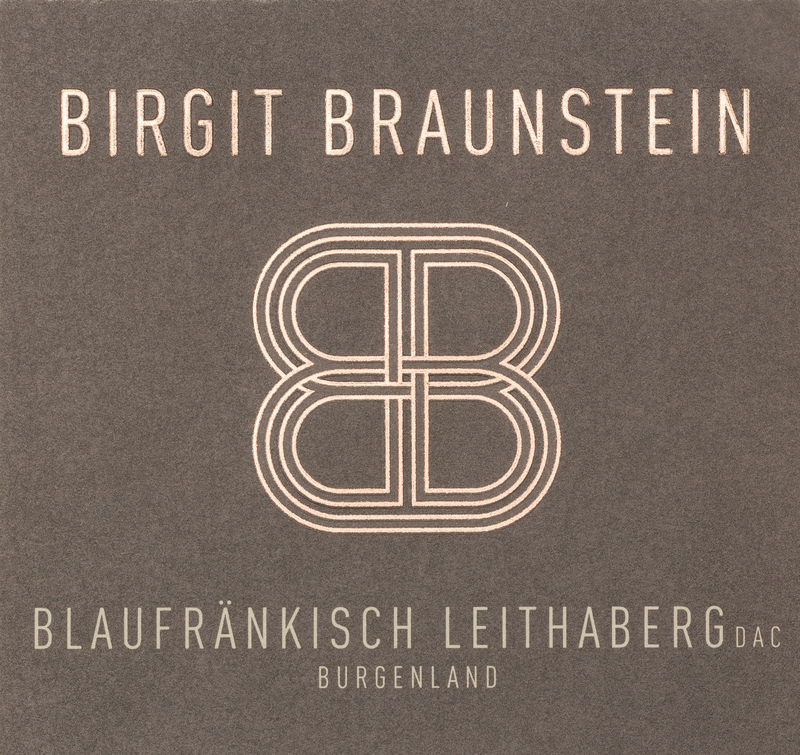 A well structured single-vineyard Blaufränkish with pronounced mineral character and great finesse. “Deep dark ruby with purple highlights and a discreet, transparent rim. Ripe plum, dark minerals, subtle nougat and blackberry jam comprise a highly attractive bouquet. Elegantly textured with juicy acidity and silky tannins. Delicate wild cherry lingers on the very long finish. Excellent ageing potential!” (Falstaff Red Wine Guide 2014). Pairs beautifully with game and goose or robust pasta dishes. 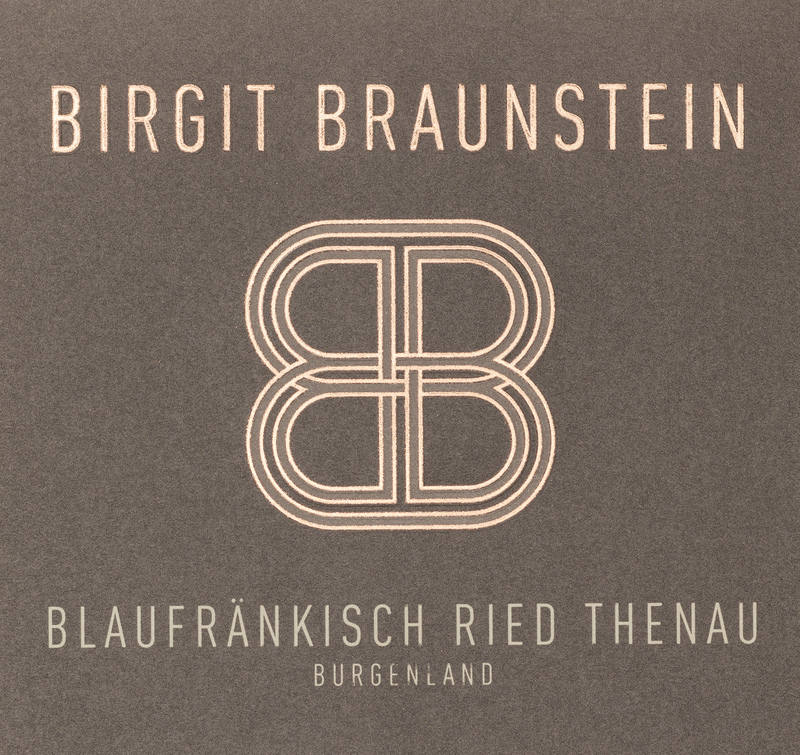 This single-vineyard Blaufränkisch is also predestined for contemplating terroir in front of the fireplace. Mouthfilling juicy cherry, everybody’s darling. Velvety tannins distinguish the Zweigelt Mitterjoch. Amarena cherry and fresh berry fruit comprise an inviting bouquet. This round, charming, and salubrious wine provides abundant drinking pleasure. Ideal drinking temperature is 16-18 °C (60-64 °F). The concentrated structure makes this wine particularly good accompaniment to dishes like Gazpacho Andaluz, braised leg of lamb with fresh herbs and garlic, game, beef, red beetroot, or pasta and rice dishes. 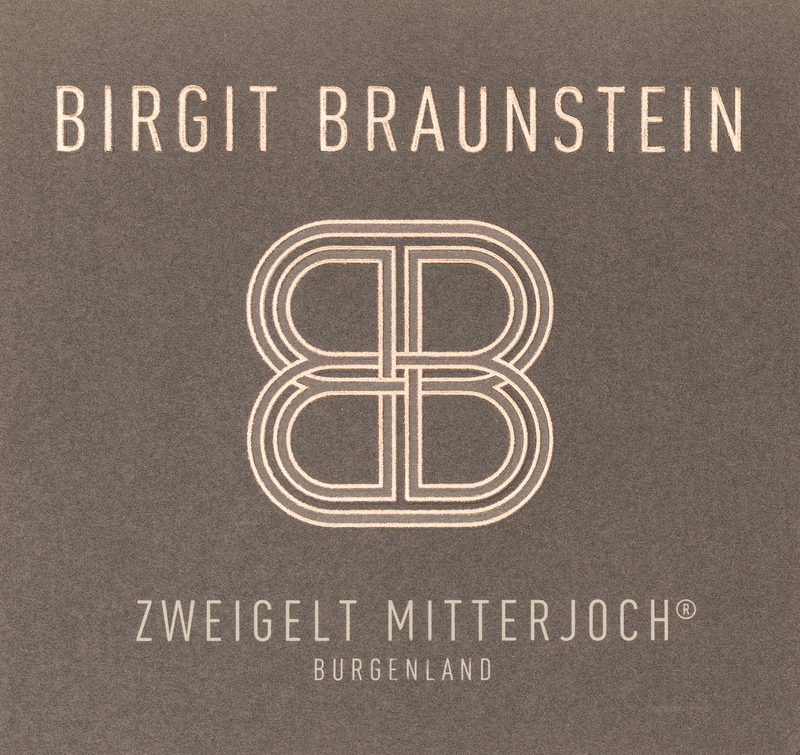 A single-vineyard Zweigelt with abundant drinking pleasure. 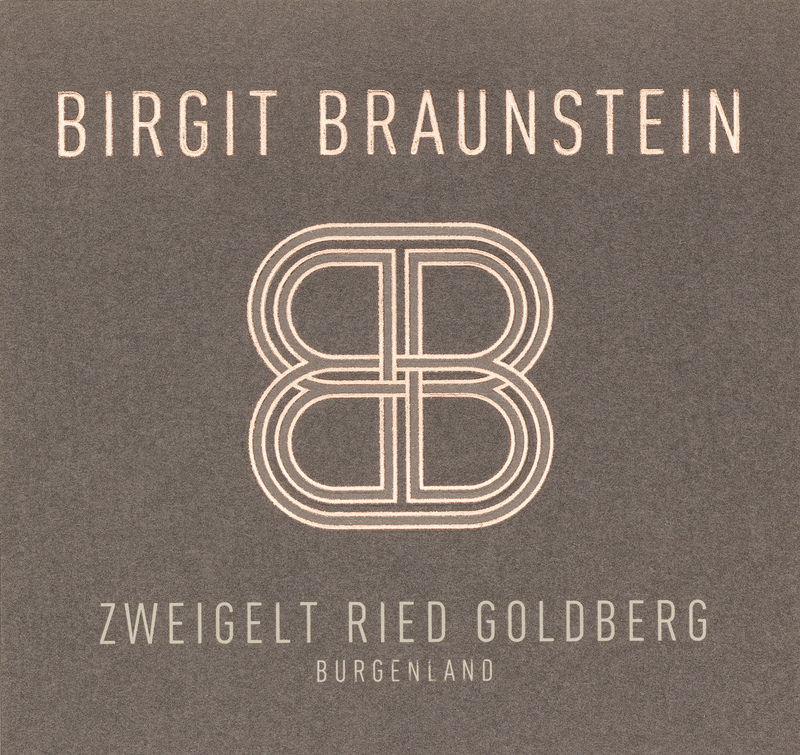 The Zweigelt Goldberg demonstrates just what potential Zweigelt really has: depth, structure and charm all at the same time. Old vines, schist soil, and organic cultivation are the guarantee for a great wine! The ideal drinking temperature is 16-18 ° C (60-64 °F). Best enjoyed as a quiet, meditative wine in front of the fireplace. Fragrant, salubrious, seductive – the lightness of being. 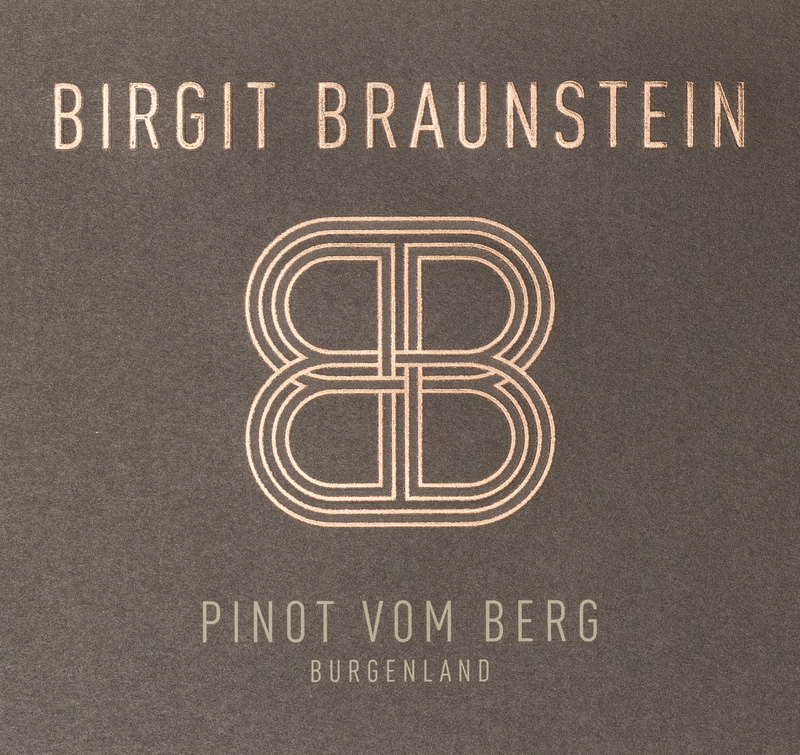 The Pinot vom Berg is a light summer wine and a superb initiation for future Burgundy lovers. The bright, elegant flavours of red berries bring an early summer feeling. Serve slightly chilled as a picnic wine or on the beach with finger food. Also pairs well with duck, pheasant, lamb , mild pasta dishes or soft cheeses. 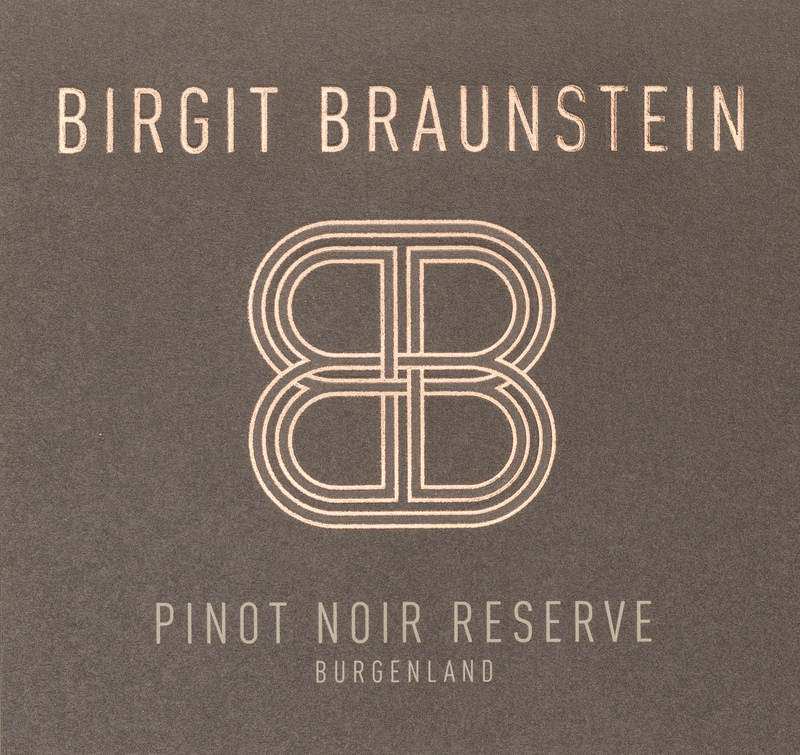 A Pinot Noir from Burgenland with Burgundian class. The Pinot Noir Sonnenberg Reserve is an exemplary Burgundian style – clear, delineated, precise and always charming. Cherry notes evolve on the nose while minerality teases the palate – a wine for connoisseurs that seek the extraordinary. This Pinot Noir exhibits its best attributes at 16-18 °C (60-64 °F). Pairing this Pinot with an elegant game dish such as saddle of venison with chanterelle cream sauce and spaetzle is a culinary highlight. It is also superb with Moroccan couscous or a selection of soft cow cheeses. Joyful celebration of nature and wine. The Wild Wux blend has a deep ruby colour with purple highlights. Red berry fruit, spicy notes and a touch of minerals define the aroma spectrum. Fruit sweetness and concentration balance on the palate. Maturation in oak lends this wine its round, velvety finish. Ideal enjoyment at 16-18 °C (60-64 °F). This wine’s concentrated structure makes it outstanding to pair with hearty dishes like braised leg of lamb with herbs and garlic. 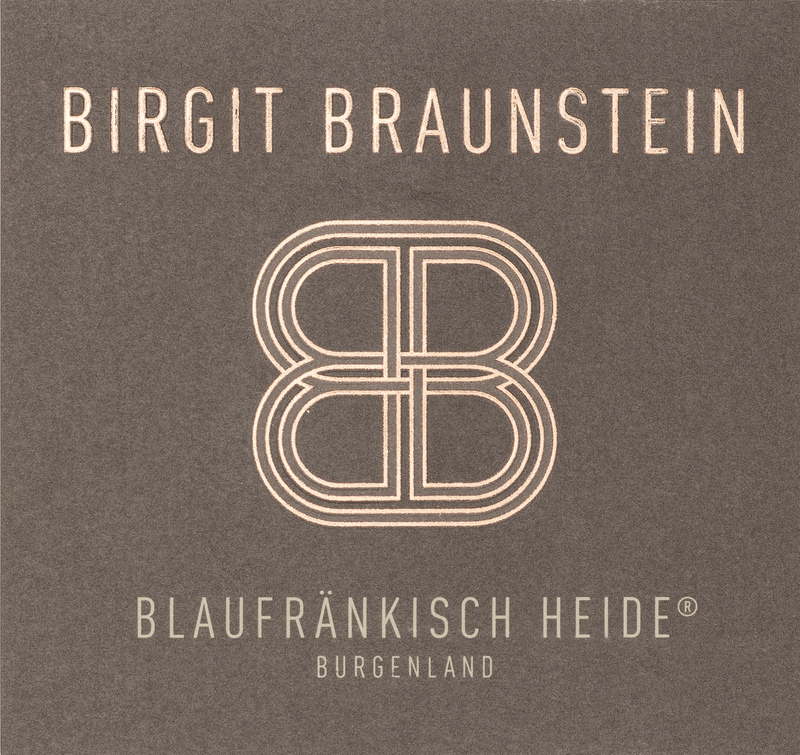 An exceptional wine that exceeds all expectations; counts among the best wines of Austria in its category. 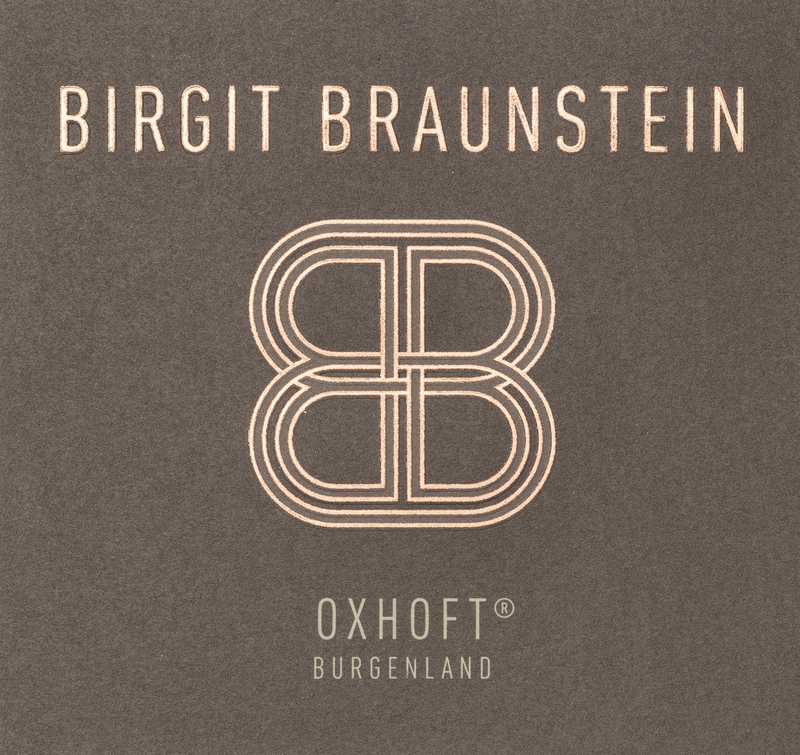 Oxhoft is a blend of Blaufränkisch, Zweigelt and Cabernet Sauvignon that matures for two years in small oak barrels. Aromas and flavours of fresh plum and wild cherry. Possesses power and structure. Optimal developent in the glass at 16-18 °C (60-64 °F). 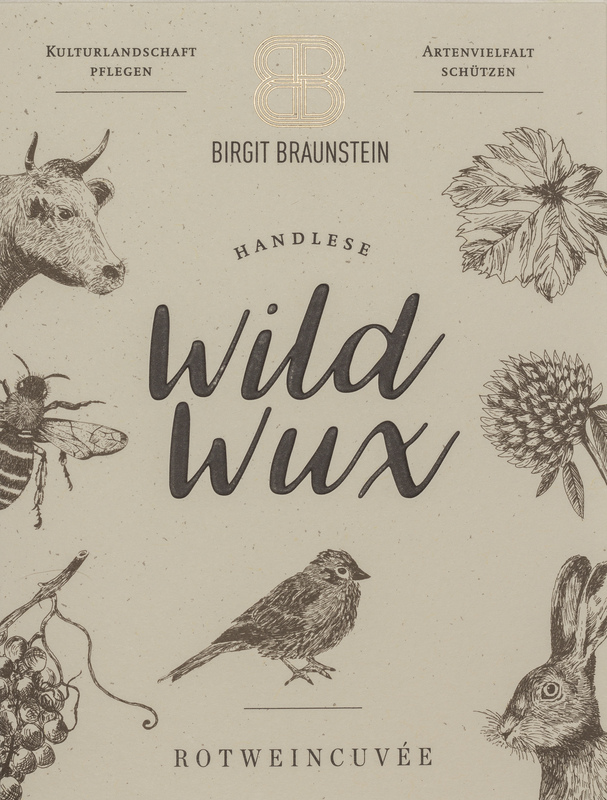 Outstanding to pair with hearty meat dishes such as venison shoulder braised in wild berry sauce with schupfnudeln (small potato dumplings) or lamb chops with rosemary and garlic. This extraordinary red wine is also predestined for hours of contemplative wine enjoyment in front of the fireplace. Charming, seductive, elegant – a wine that excels through subtlety. 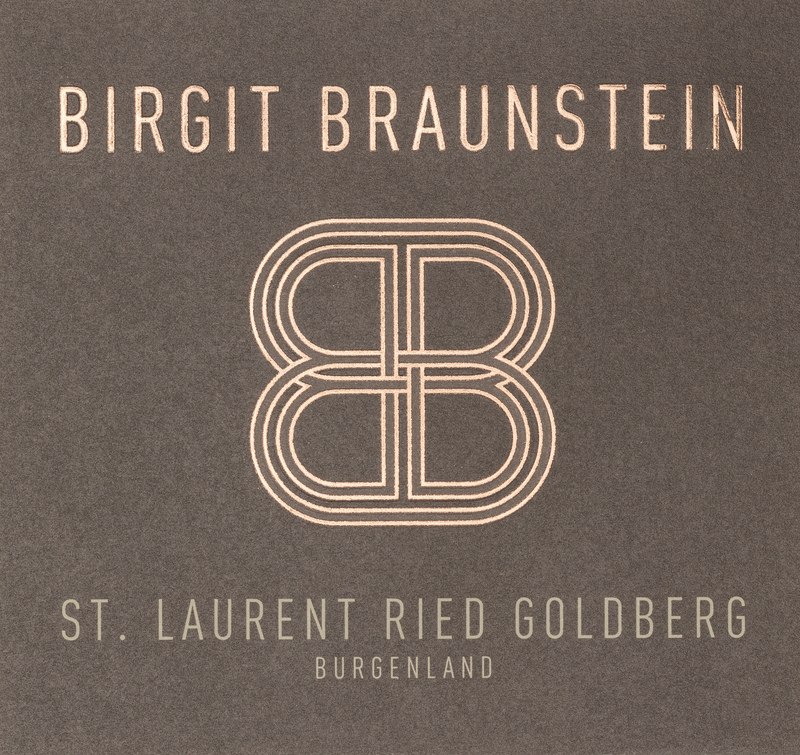 The St. Laurent Goldberg is elegant and charming with soft tannins. The cherry note is clear and fine. The complexity of this wine is best appreciated at a drinking temperature of 16-18 °C (60-64 °F). It is an ideal accompaniment to Carpaccio with olive oil and Parmesan or subtle beef or venison dishes, for example roe-deer in lingonberry sauce with hazelnut spaetzle. Elderberry and chocolate notes distinguish this Merlot. It has a powerful, robust structure with lovely sweet extract. The limestone soil lends exceptional elegance to this variety. This powerful wine is best enjoyed at 17-19 °C (62-66°F). Charming accompaniment to braised lamb with pasta or stuffed guineafowl with sautéed wild mushrooms.